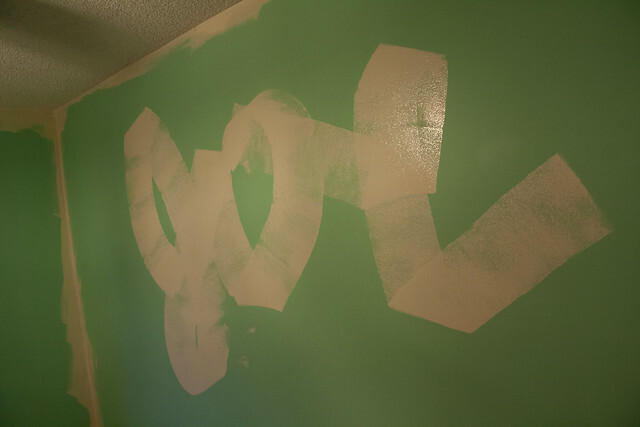 This photo isn’t going to win any awards, though neither was the paint color in this room. Aqua green begone! NOTE: I’ve been taking daily photos, but am backlogged about 25 days! So watch for a slew of posts this week.